Riyadh: Saudi Arabia will open its borders to fans of live sport, music and culture for the first time with the launch of a new online visa process dedicated to welcoming international tourists. 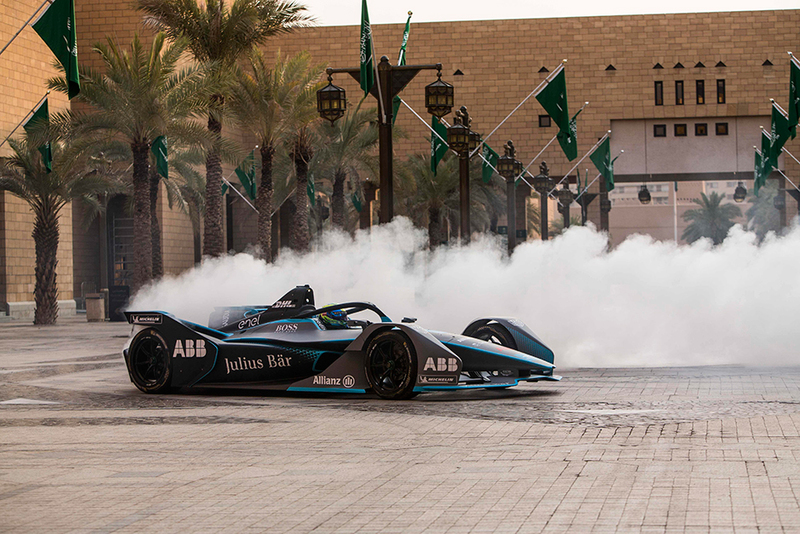 The visa process, called ‘Sharek’, will be introduced for the inaugural Saudia Ad Diriyah E-Prix, the opening race of the Formula E season staged at the Diriyah Unesco heritage site on the outskirts of Riyadh on December 15. The ancient historical city of Diriyah, the first seat of power for Saudi’s Kings, will make history once more by hosting the biggest festival of racing, live music and entertainment ever witnessed in the country, including thrilling action on the track and global superstars performing on stage over three days. Wednesday’s announcement at the venue attended by Formula E stars Felipe Massa, Susie Wolff and Andre Lotterer saw the visa platform launched as part of the country’s Vision 2030 plan, which aims to diversify the country’s economy away from oil and towards tourism. Organisers hope a large number of international fans will access the online visa process and travel to the country to witness the debut of Formula E in the Middle East and the debut of striking new-look Gen2 car for the start of season five. The Ad Diriyah E Prix will be the first time foreign travellers can access Saudi Arabia in such a fast and uncomplicated way as it opens its doors to sports tourism. It comes at a time when Saudi Arabian Airlines also announced they were the new official airline of the FIA Formula E Championship. 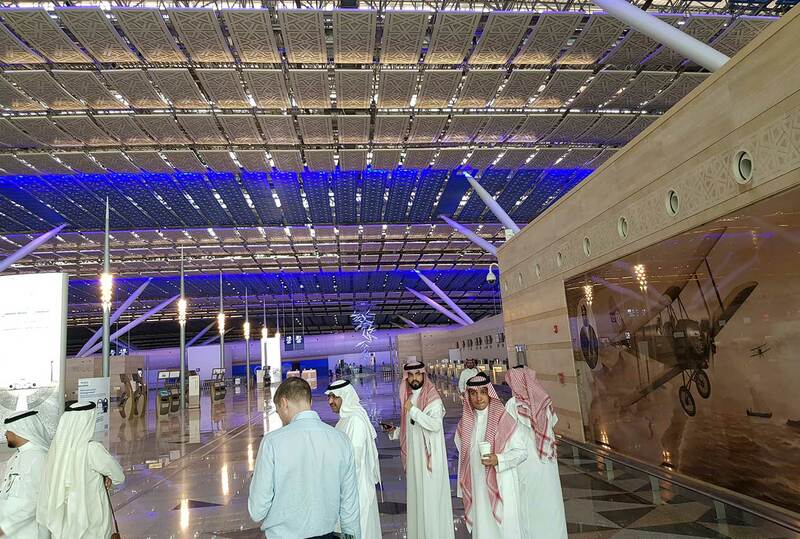 Prince Abdul Aziz Bin Turki Al Faisal Al Saud, vice-chair of the Saudi Arabia General Sports Authority, said: “This is a truly game-changing moment for Saudi Arabia and one that we can share with the world. “It is very fitting that the such a futuristic and sustainable sport as Formula E is pointing to the future direction of our country. Naturally to have Saudia, our national carrier, as the new title sponsor signals our intent to reach out and invite fans to our historic and original capital. “Saudi Arabia is home to literally millions of passionate young fans of motorsport. Many of whom simply cannot believe that Felipe Massa took the Gen2 car around the streets of the capital today and that they now have a ‘home race’ on the Formula E calendar. So already the excitement is building especially since we’re adding live music concerts to the weekend line-up. “With the introduction of ‘Sharek’ our visa entry process for fans worldwide, we can share the event. We hope the Saudia Diriyah E Prix will see fans from around the globe come to Saudi Arabia to watch this epic sporting spectacle as now your ticket is your visa. "We can promise a line-up both on the track, onstage and in a breathtaking historical setting that will excite fans across the world. It is the perfect combination of live sport, entertainment, technology and culture all in the one place and all at the same time.